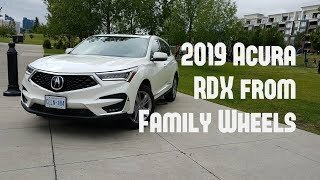 This is my second video about the 2019 RDX and things I wanted to share what you don’t see or hear about in many reviews. If you like the video, please subscribe or share a comment or question. 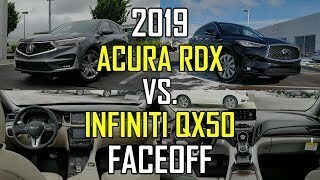 I will be making a few more quick reviews from a drivers perspective the more I’m in the car. Oh, my only negative ... I find my mags look cheap, I will be upgrading that. Are there videos to learn more about HUD? Thanks for great video just got one! Did you get an extended warranty? Is it worth it? I just had my first oil change. It was A1 for the code which is to change oil and rotate tires. Now after the oil change, the maintenance page shows 100% oil life, but the code underneath is B. 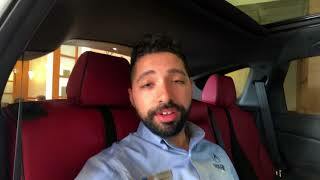 Do you know if yours is the same after first oil change? 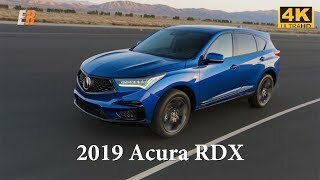 📖 READ THESE 2 ARTICLES ABOUT THE FACT TO "AVOID BUYING THE ALL IN FAMOUS RDX"
Over-hyped expensive American junk. 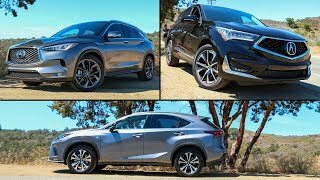 They need to bring back the ZDX with a new face and powertrain. 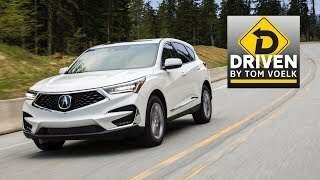 We just got a 2019 RDX and are noticing that the gas milege is not what it was cracked up to be 21-18 mpg. We are only getting 17 mpg. Anyone else have this problem - the car is only 1 week old. Thanks for the great video catman! 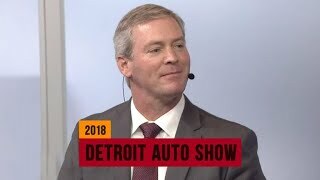 I learned alot about the car. No I am not idling the car, just driving around town - not much freeway driving. 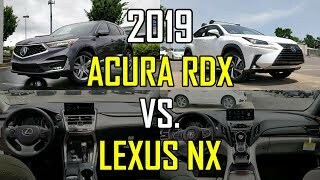 Ppl thinks acura cars drives more sportier then honda but not anymore. Now civic and the accord’s handling and driving feels more sportier then Ilx or tlx. 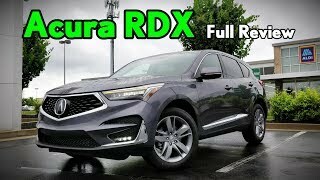 The most thing I dislike about acura is that they’re always trying to save $$ on very little things. 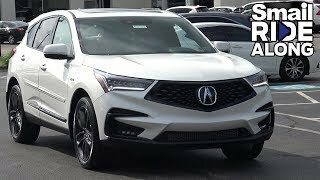 Was so disappointed about the tlx have only one strut to hang on to that huge hood. Acura is more like it’s built for the old schools now. 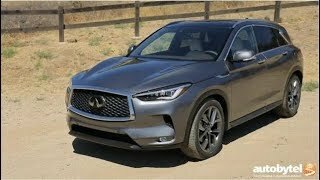 This or the Mazda CX-5? I would have kept the 2017. Not liking at all the changes. Keeping my 2016. Does this have rain sensing windshield wipers? I didn't see this available on the ASPEC model. Can you talk about the transmission, seen alot of complaints about jerky, unsmooth transitions in low gears? 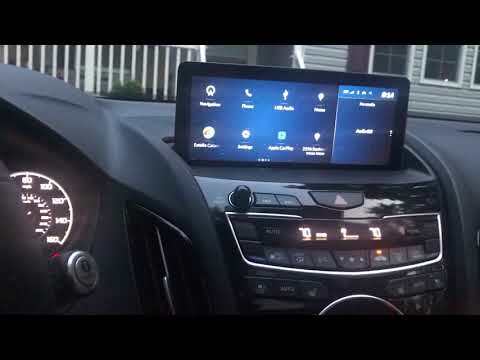 also i have seen many complaints about the infotainment system turning off and not working well? thank you! Can you turn on the engine with the remote? There is a dealer remote start option that I believe is around $450 extra. 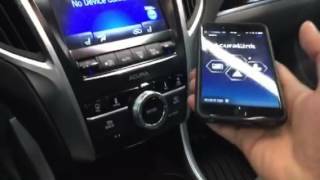 Yes with your iPhone - set up Acura Assist app on your phone and starting and stopping the engine is one of the features. Initial subscription starts for free when you purchased the car for 6 -12 months, depending on features. hey On the passenger side can you move the seat electrically or does it use handles like as in moving the seat to your liking. How do you adjust the zoom level in the navigation screen? It keeps reverting to 500 ft. I wish the car came with a built-in hard drive to store audio CDs, like my old Acura TL does. A Question: To use a USB flash drive to play music, does it have to be a USB 2.0, 3.0, or 3.1? Also, if you plug in the USB flash drive with folders of audio files on it, will the system show the folders on the display and let you open one to play a particular song? 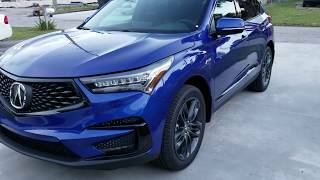 Does the advance model have folding power mirrors buttons? Ry_Raian Sure, if you live in Canada. The American model does not have power folding mirrors. Thanks for this, great video and well done! 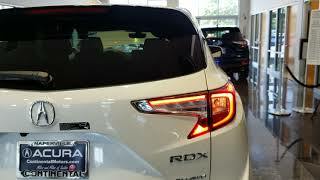 What you love the most about this RDX self locking when you walk away is not new. 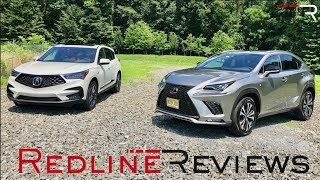 I have a 2011 Lexus LS luxury trim that has that and more than what this new 2019 RDX. 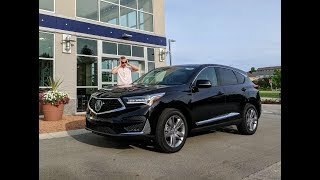 Acura's features are really late to make consumers feel like they're getting more worth for their hard earned $$. Hey cartman how much do you pay for regular maintenance? 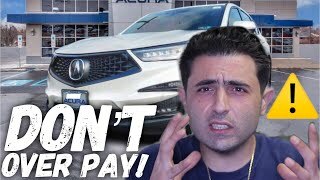 Are acura expensive to maintain? +Catman 70 that's the one thing from keeping me from buying this car. I'm concerned about the maintanance cost. Other than that, it's the perfect vehicle.